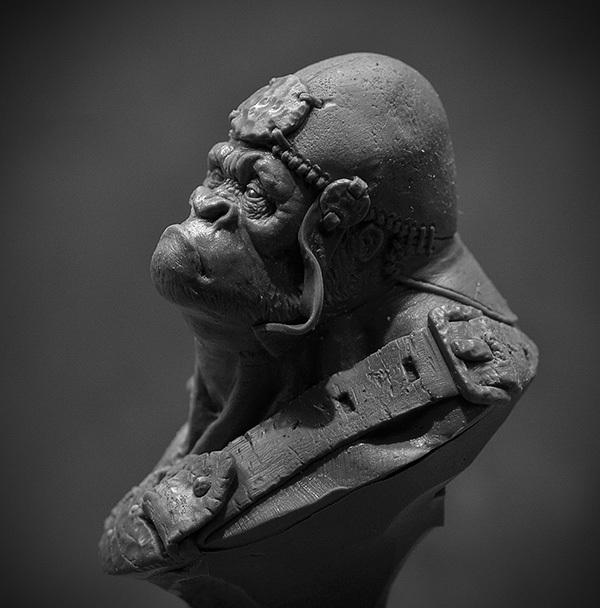 Damn, Raffa - I love this bust already! Hi Raffa, this bust I really like. The thoughtfull expression with a touch of superiority and it shows so much calm.